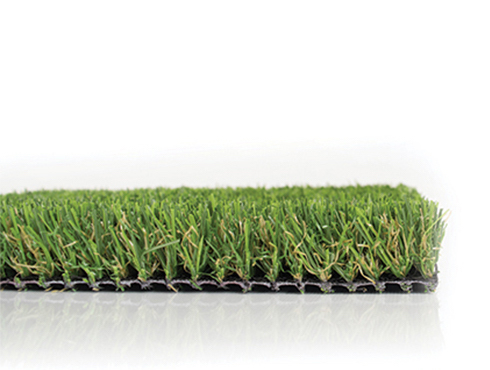 Sometimes the conditions or requirements of a space simply will not support a natural “lawn.” Shady areas under dense trees stay patchy, pet areas constantly struggle with yellowing and dead spots, and high traffic areas like playgrounds quickly kill any natural turf. 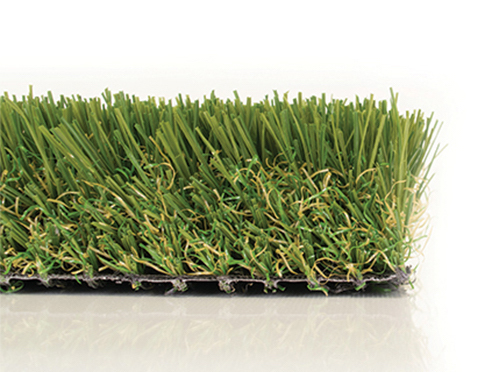 To provide a solution to that, Native Edge offers a range of Artifical Turf installation and services. 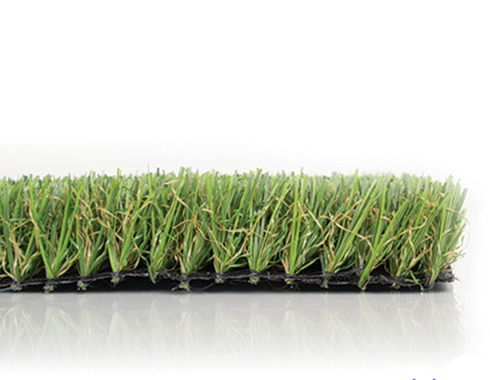 With dense, soft, and multi colored “blades” this is not your grandmother’s astro-turf. 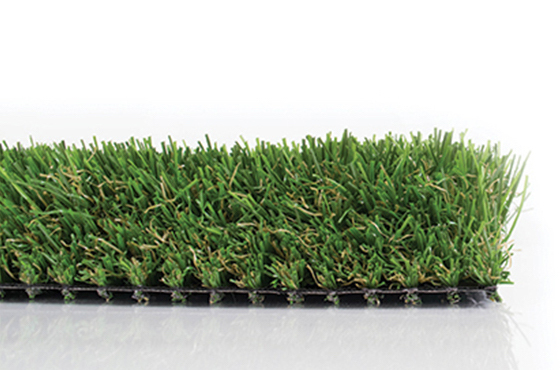 Our selection of artificial turf looks natural, and is still comfortable and soft enough to lay out in the “grass” on a nice spring day.